I make this too .. healthy and tasty. 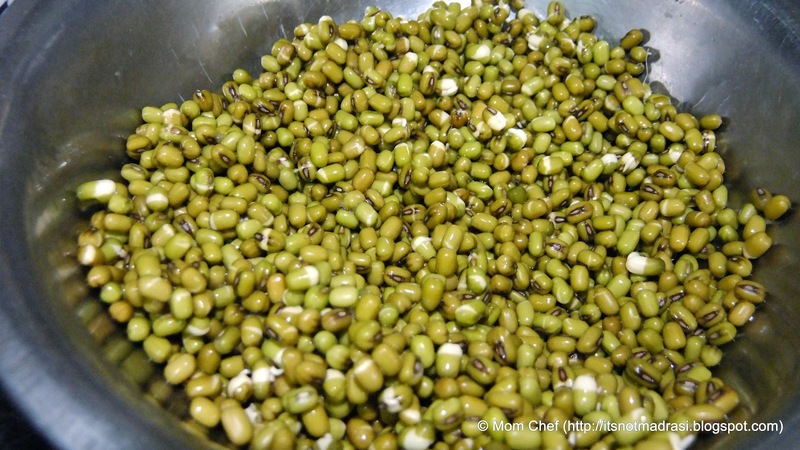 This is a favourite with us too.....I usually make it with sprouted moong. 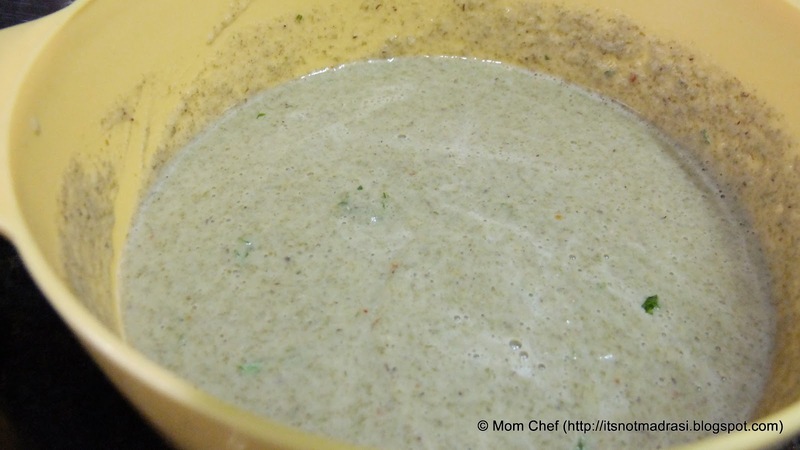 I make this with a dash of garlic and lots of coriander not missing the green chilly. 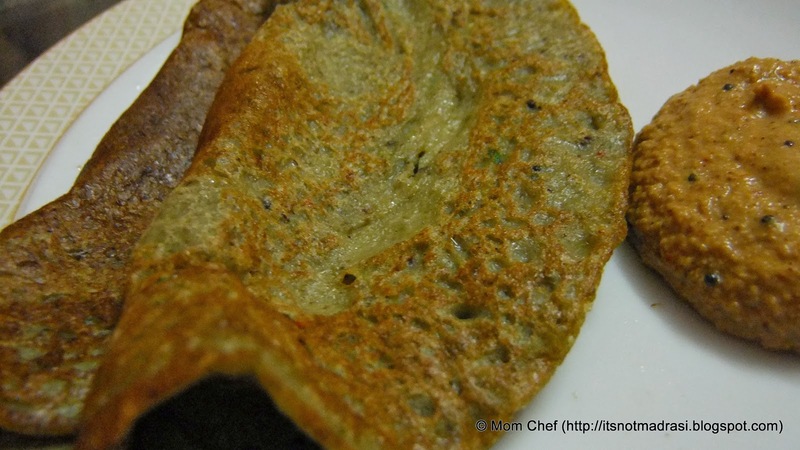 I always loved this dosa..healthy and easy to prepare. 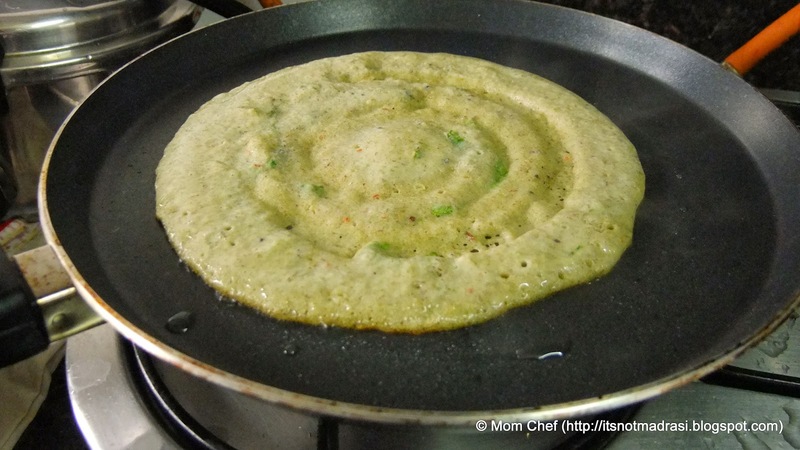 your version looks awesome..
peasarattu looks super yum, i also add ginger to the mix ! 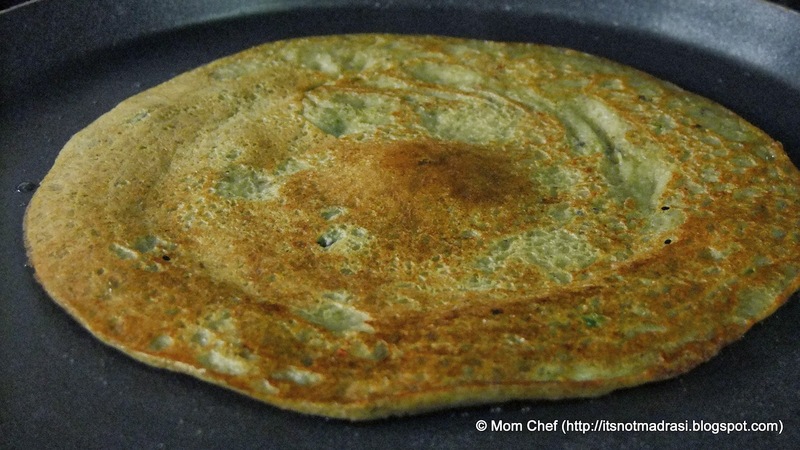 Pesarattu looks stunning here.Such a healthy make.I love it ! Ultimate combo, i can have this nutritious pesarattu even everyday.. Wonderfully wholesome n delicious meal! Nutritious ones. I usually reserve these for lazy weekends. 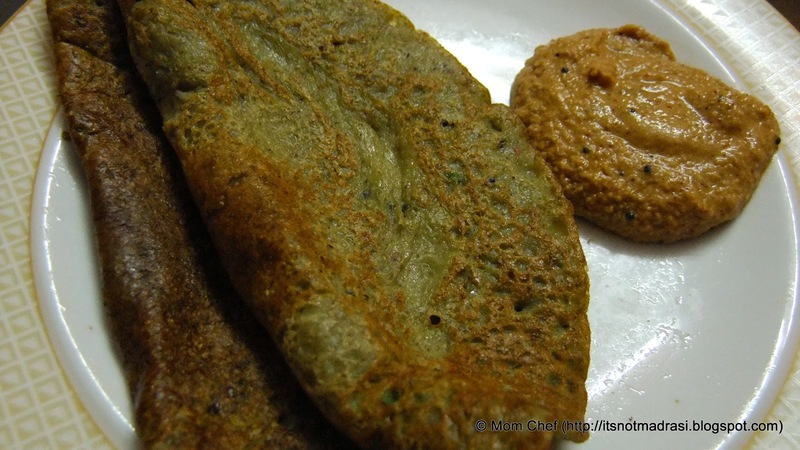 I am so glad that BM gets out such delicious dishes out..:)..I love pesarattu anytime..